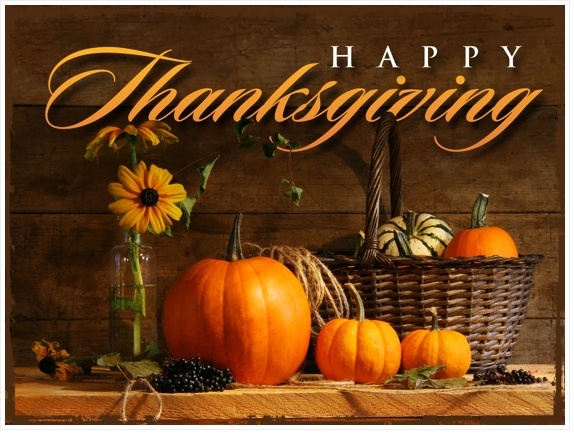 The KPA Central Office will be closed Thursday, November 24 and Friday, November 25 so the staff can enjoy Thanksgiving holidays with their families. We’ll reopen Monday, November 28 at the usual time. The KPA News Service will operate pretty much as usual. The exception is Thanksgiving Day itself when there will only be ONE budget issued, instead of the A.M. Budget and P.M. Budget. Friday KPNS will be back to its normal schedule with the two budgets mentioned plus the Editorial Budget.